For many people, giving or receiving a diamond engagement ring is the beginning of an exciting journey leading up to a wedding. Whether you’re ring shopping together or the proposal is going to be a complete surprise, make sure the engagement ring you choose is stylish, elegant and sure to last a lifetime. The Band– does your partner prefer wearing yellow or white jewellery? If they prefer the former, classic 14K or 18K gold is the way to go. 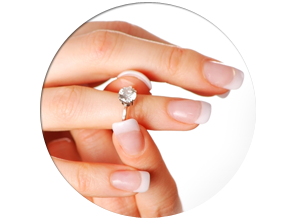 If they prefer white jewellery, then consider a white gold, platinum or palladium diamond engagement ring. Aesthetics are not the only consideration, however. 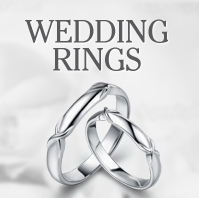 If your partner is more active, it may be prudent to choose a hardier metal such as platinum. This is more expensive, but will resist wear and tear much more effectively than other metals. The Gemstone(s) – Traditionally, a colourless diamond has been the choice for the central jewel of an engagement ring, and is either standalone or flanked by other diamonds or coloured jewels. This is the best option unless your partner has expressed a strong aversion to colourless diamonds. If this is the case, remember that rubies and sapphires are hard wearing, but emeralds are slightly more delicate. If you are looking for a diamond engagement ring, the gemstones are graded according to the 4 C’s – cut, colour, clarity and carat. Diamonds that have high carat and clarity and a low colour rating are more highly prized and are therefore more expensive. The Style – This is probably the most difficult part to choose if you’re buying a diamond engagement ring as a surprise. The style encompasses everything from the cut of the gemstone to the way it is set. The best option here is to talk to a friend or family member of the person you’re buying for, or alternatively choose a diamond engagement ring you think they would like if you feel confident enough. 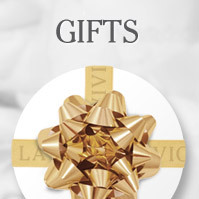 Here at La Vivion, we believe that every diamond engagement ring should be special enough to last a lifetime. 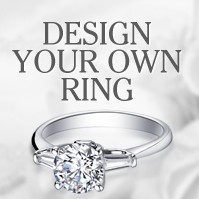 For more information on engagement rings or for expert advice, contact us directly.